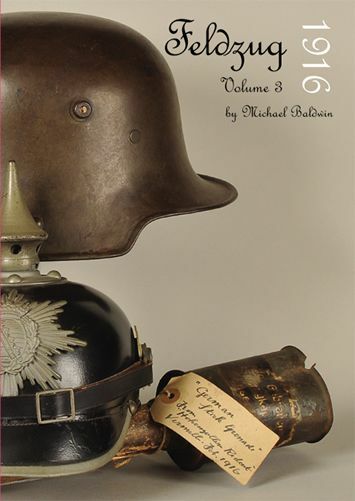 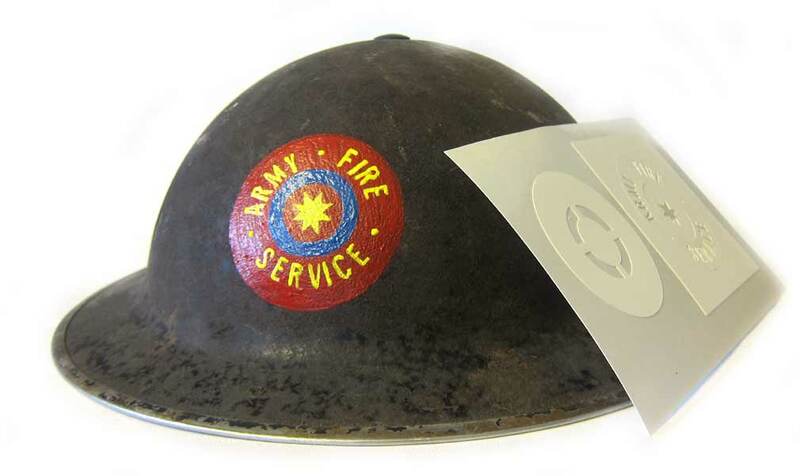 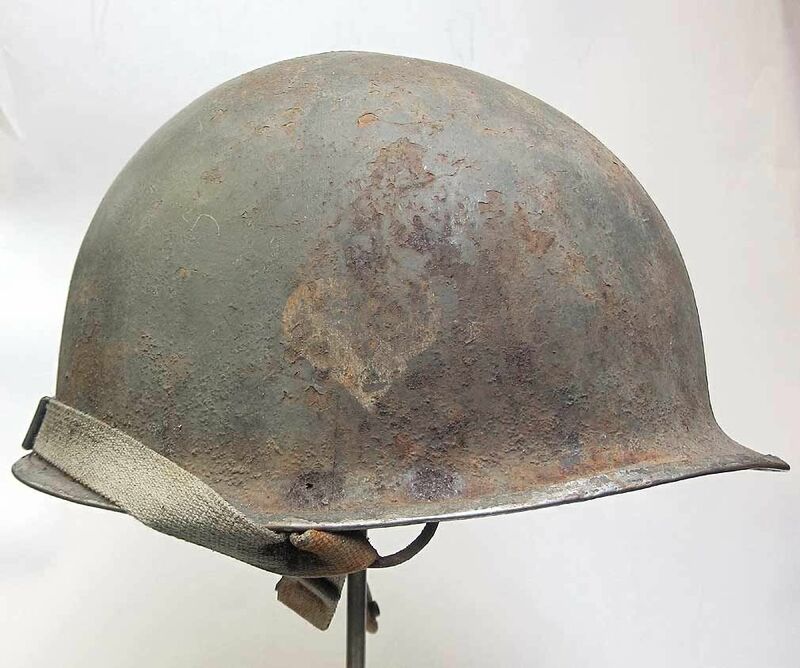 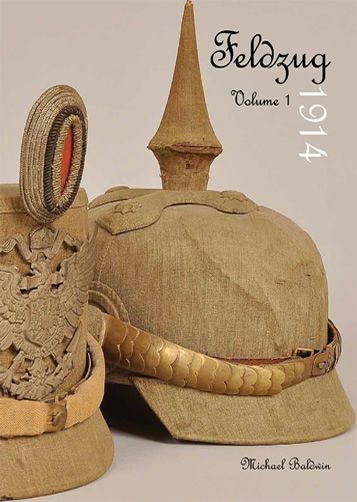 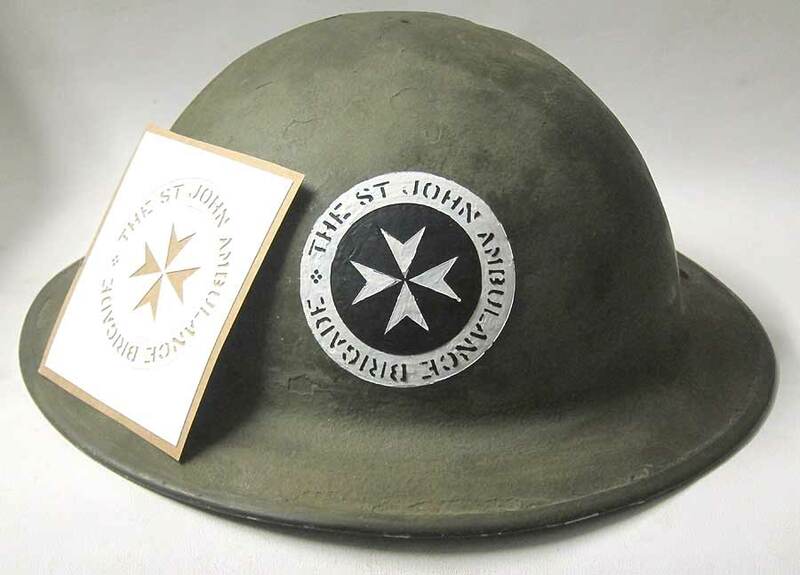 Genuine, Refurbished, Replica world War Two & other periods Helmets, Hats and Accessories. 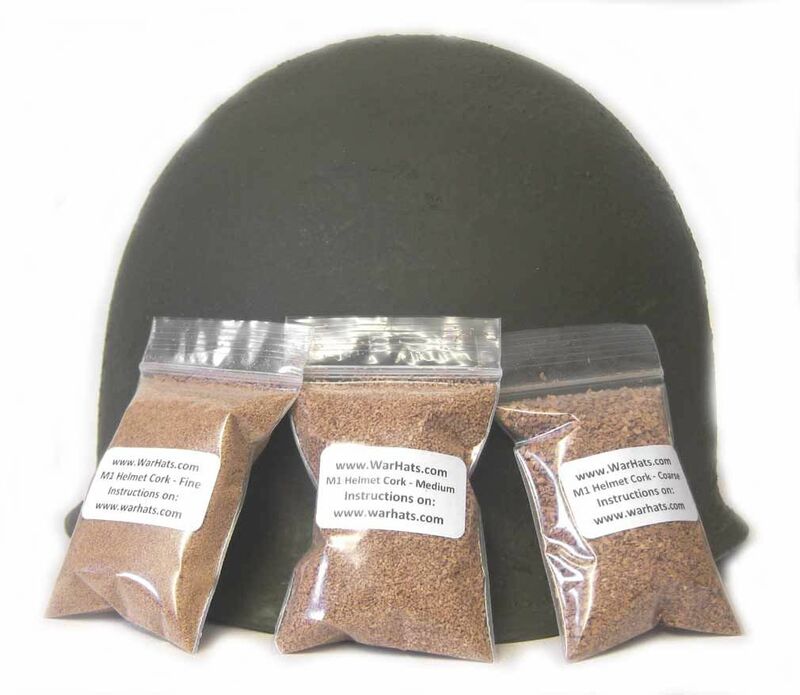 Our mission is to supply as accurate as possible, period head-wear and accessories. 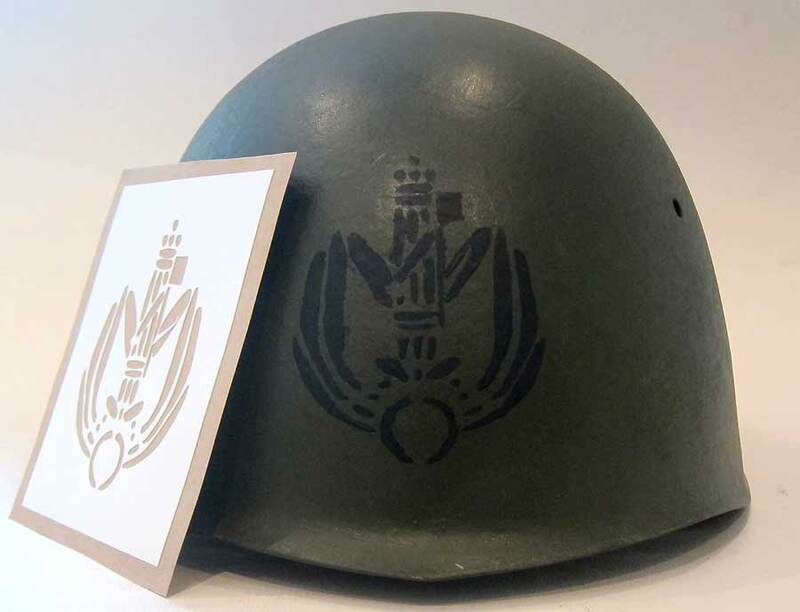 We only deal with head-wear: helmets, hats, caps etc. 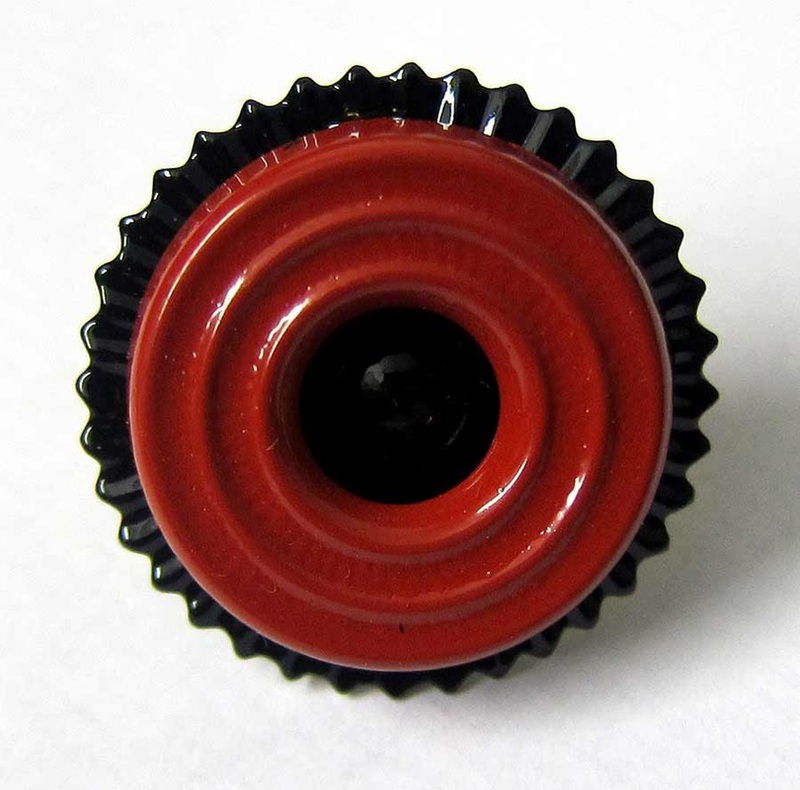 This helps us to provide you with accurate period items. 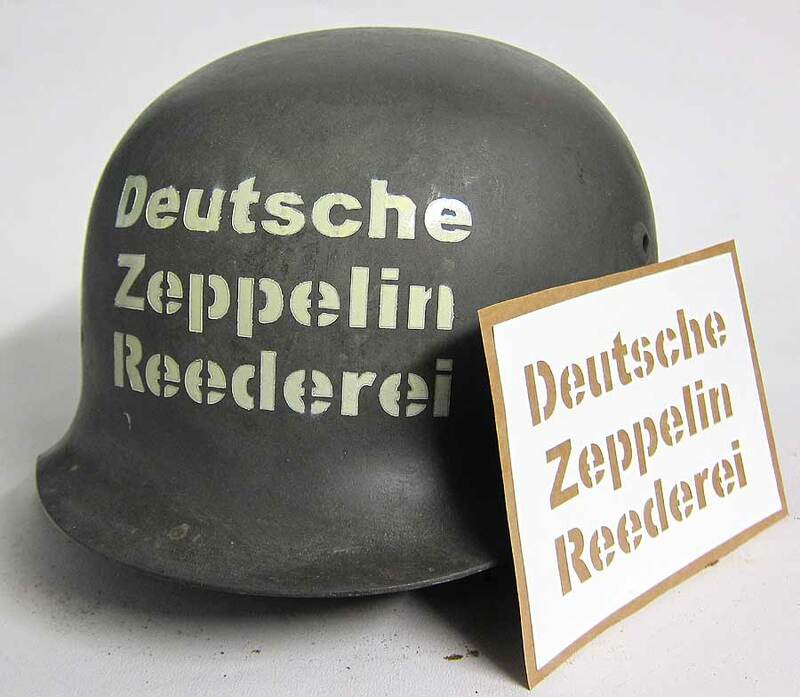 Every item is described in detail, if the helmet is genuine period and the parts replaced, it will say this on the advert. 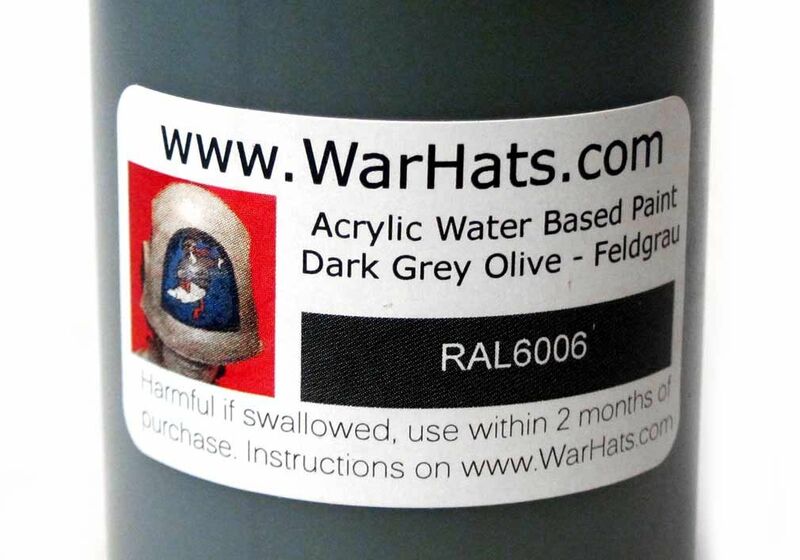 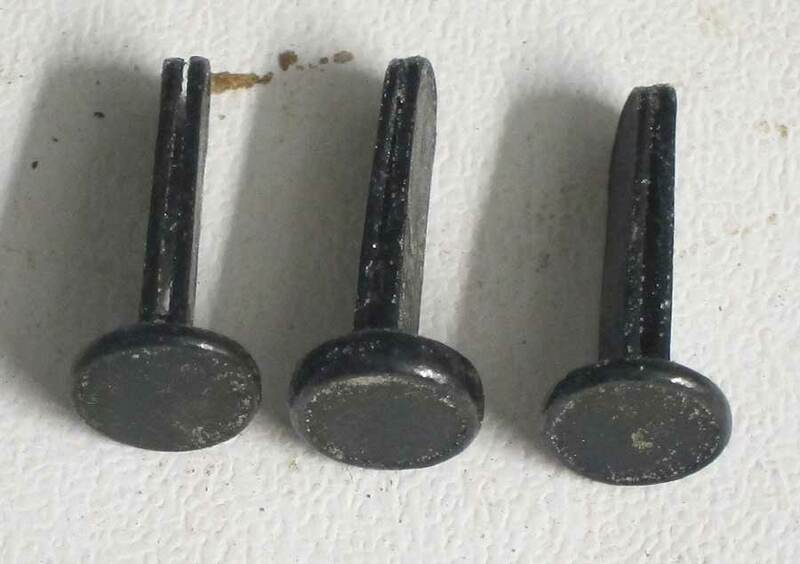 You know exactly what your are getting when you buy from us. 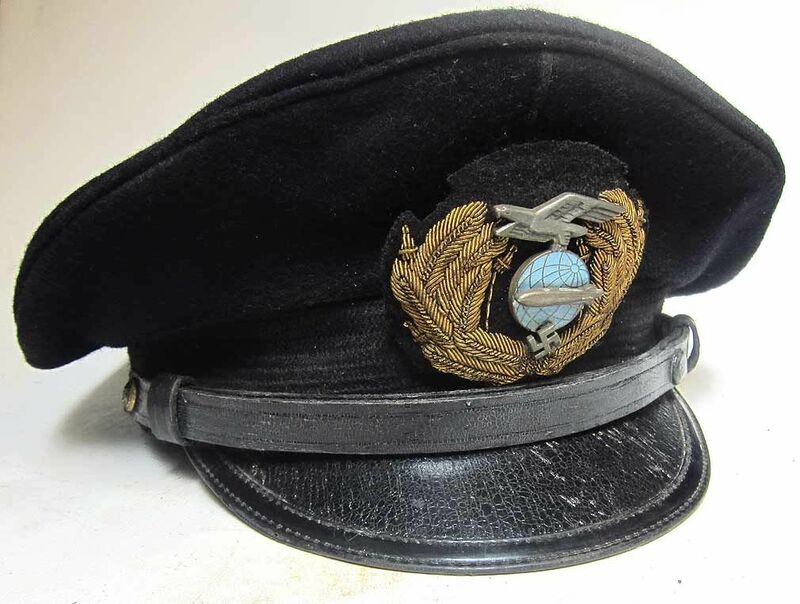 'Red Tails' - Film by George Lucas. 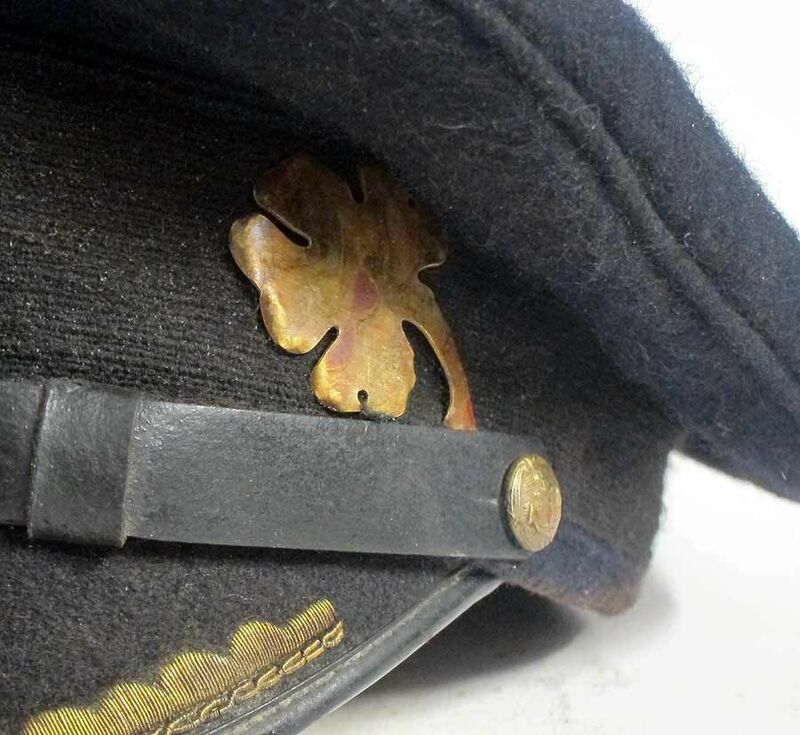 'Foyles War' - UK & International TV Series. 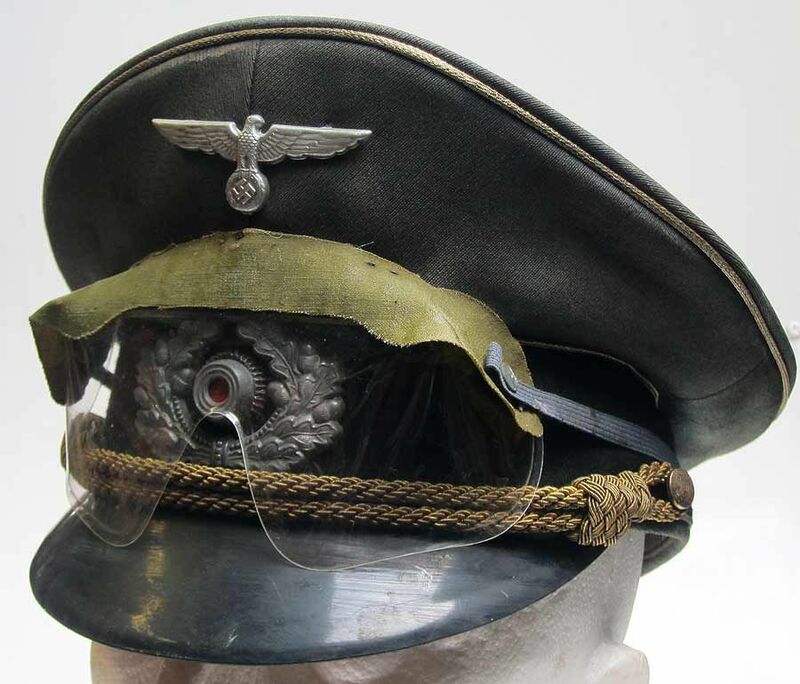 'The Night Porter' - Stage Drama. 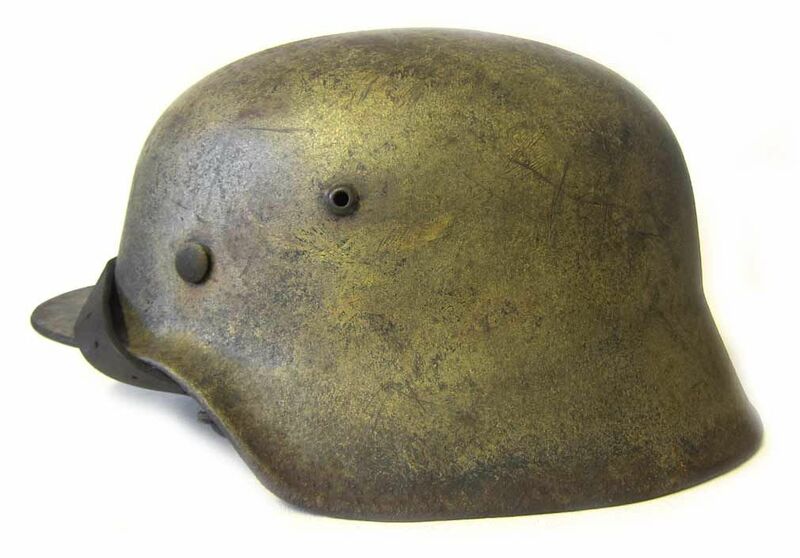 German WW2 helmets were probably the most distinctive and efficient helmets produced in the 20th Century. 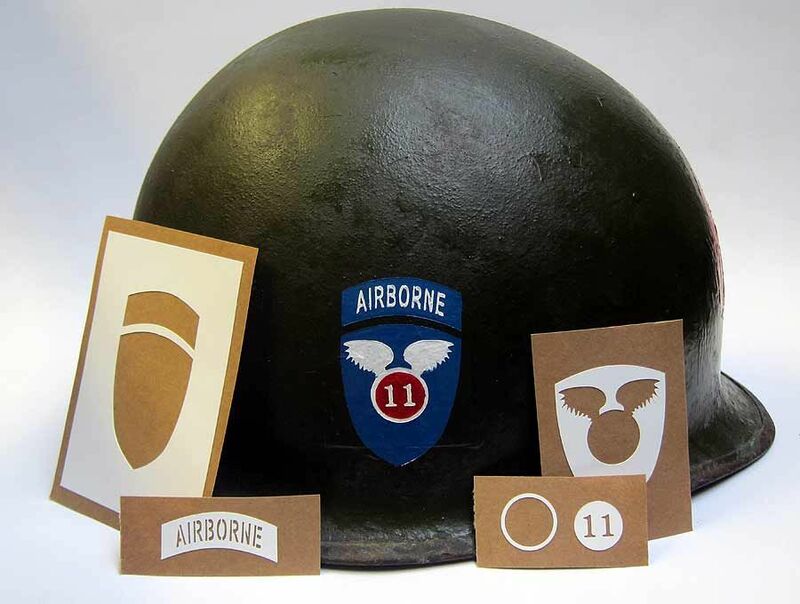 From glider, landing craft and aircraft, the US Airborne arrived on the battlefield and their distinctive helmet was always worn with pride. 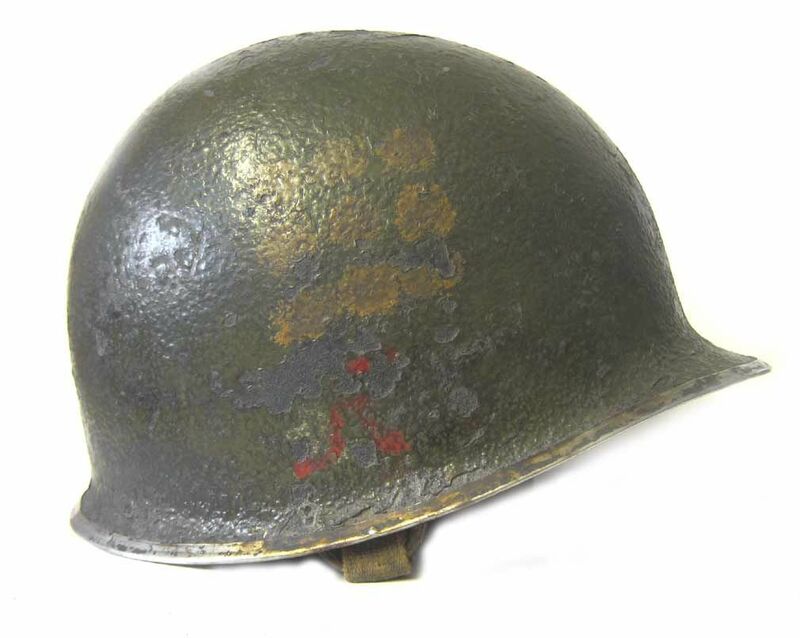 If WW2 German Airborne is your thing you can get more information on Fallschirmjaeger helmets on our site. 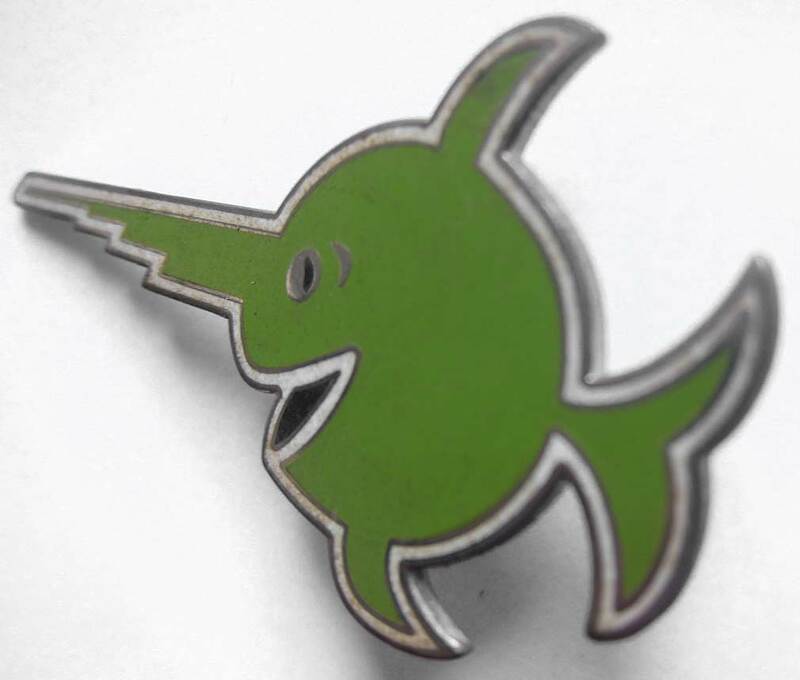 One of our best sellers and generally a months waiting list on these. 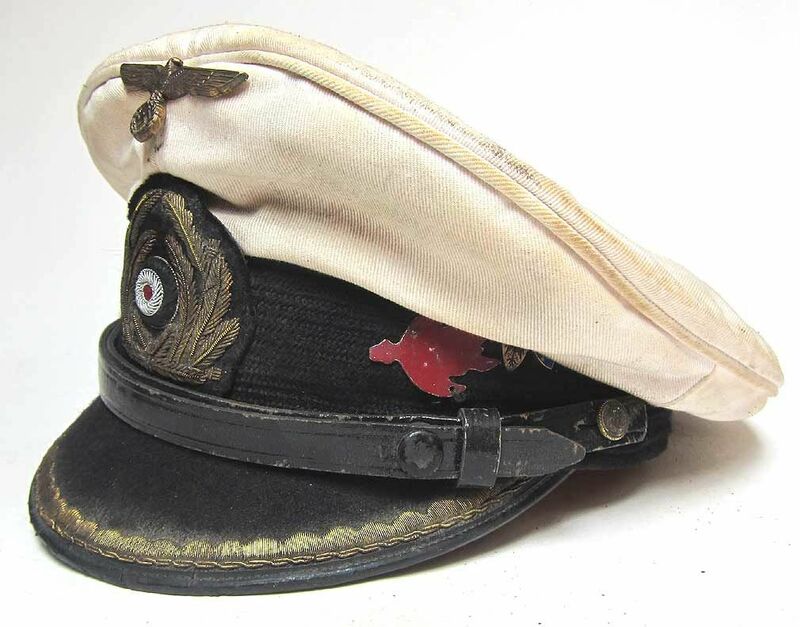 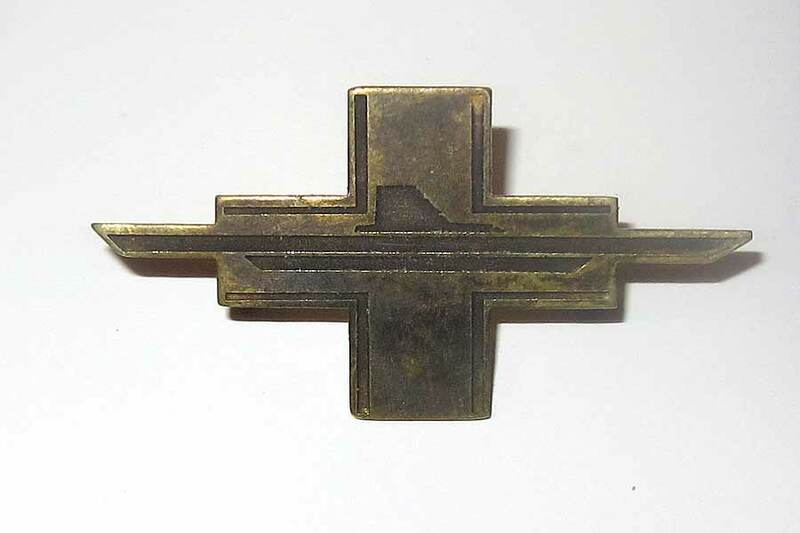 The Famous U-Boat commanders cap and in this case with 'boot' insignia. 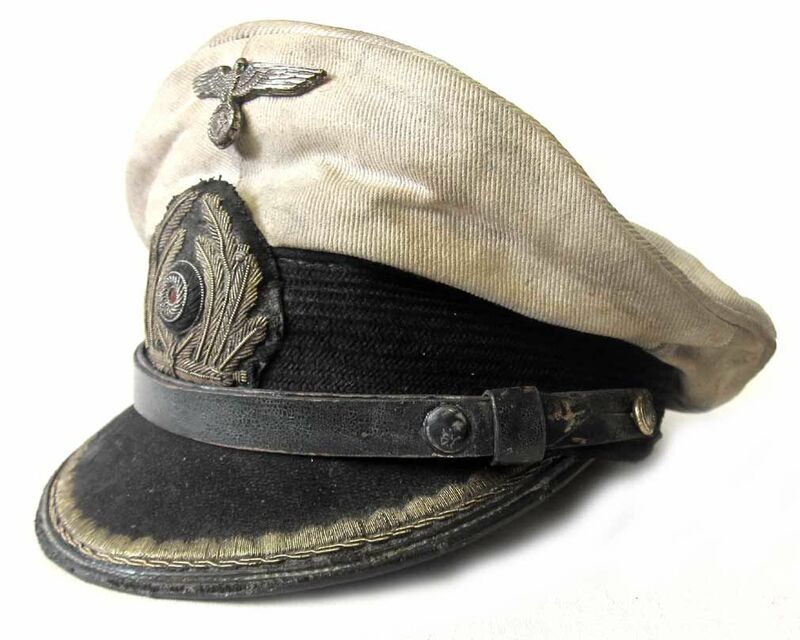 Get your U-Boat Hat here. 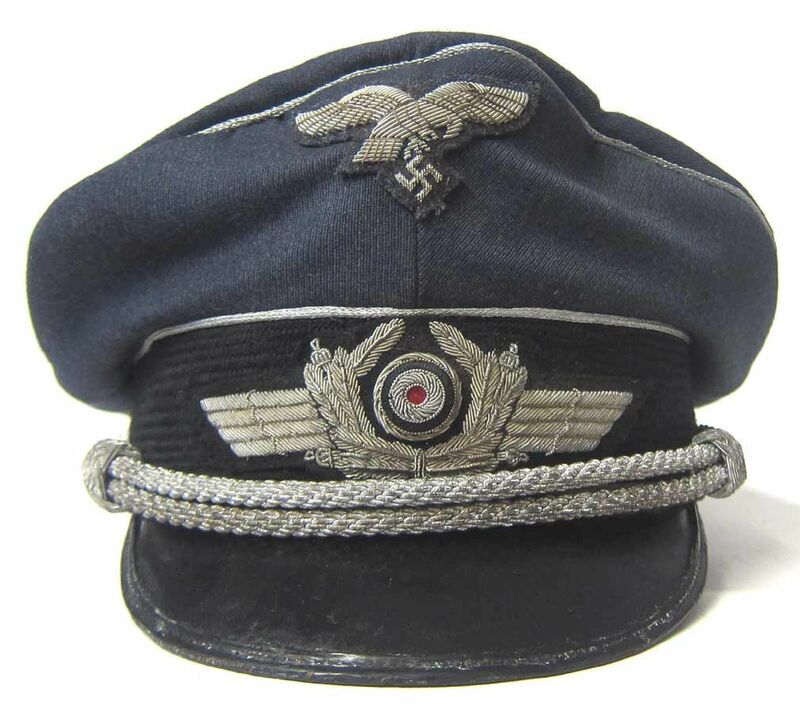 Another very popular seller. 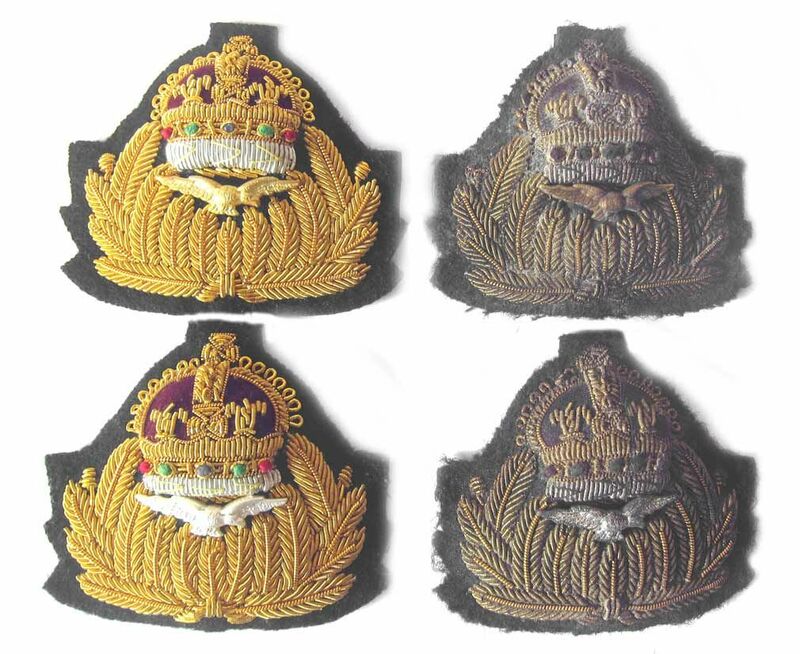 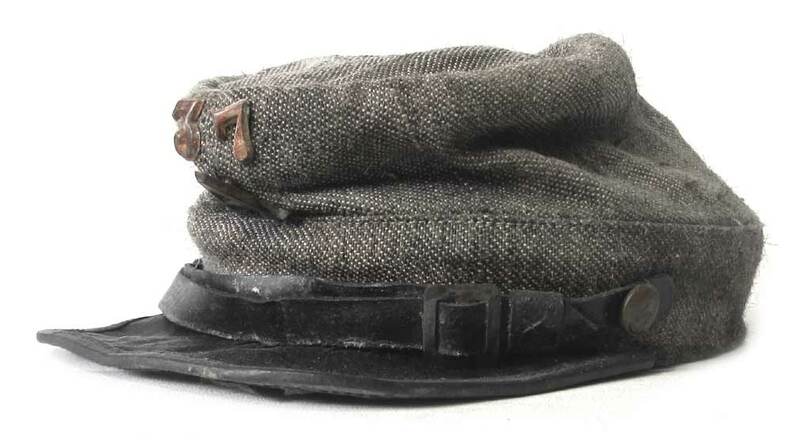 Blue topped U-boat commanders and other officers cap with 'boot' badge. 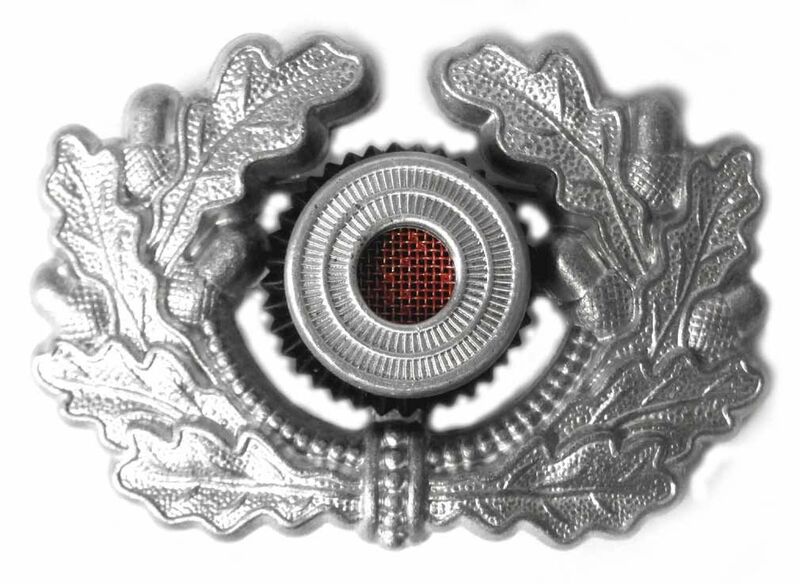 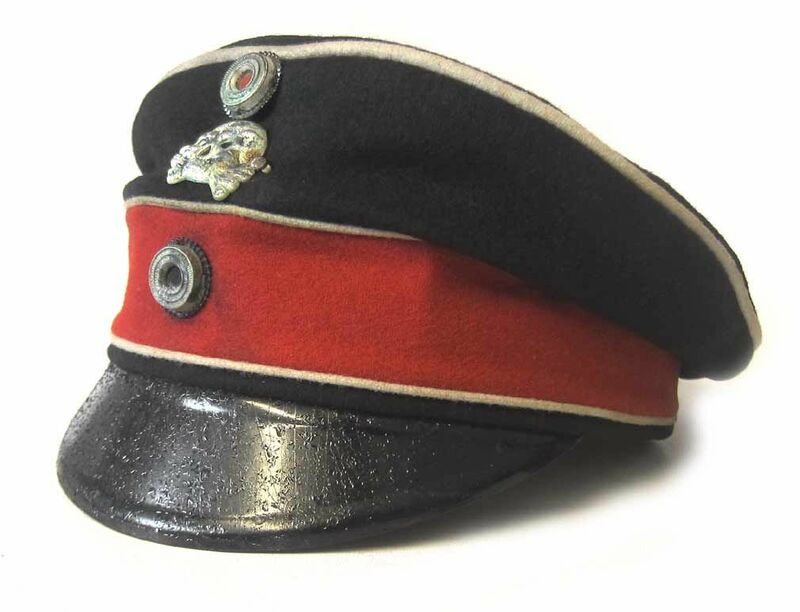 Our German army reproduction peak caps are made in Germany by the owners of the EREL trademark. 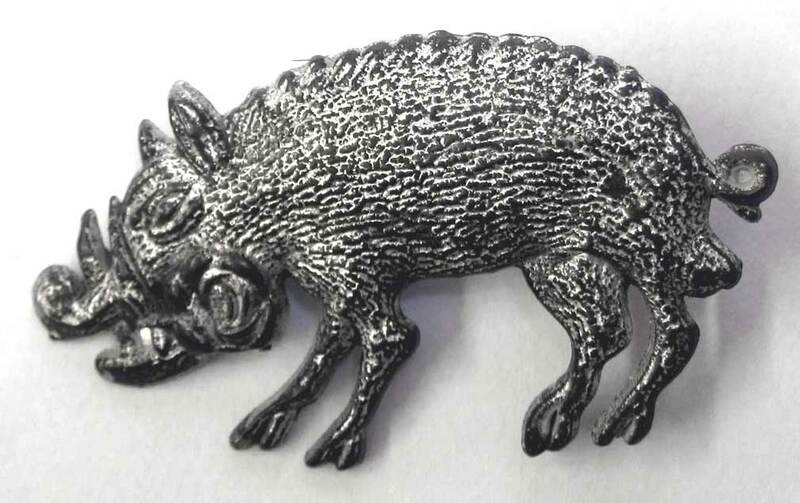 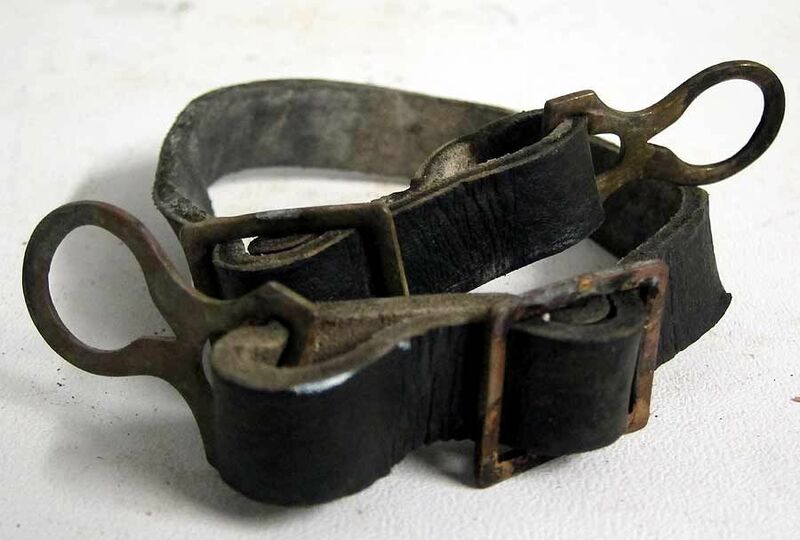 They are produced as the originals were and still use the hand crafted materials and techniques. 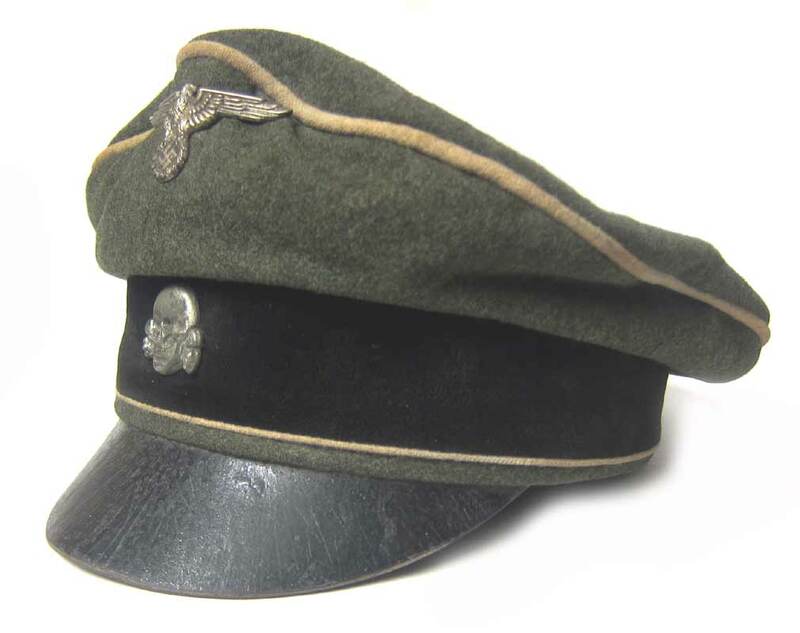 Fallschirmjaeger Officers schirmmütze cap showing ageing, age markings, discolouration and wear. 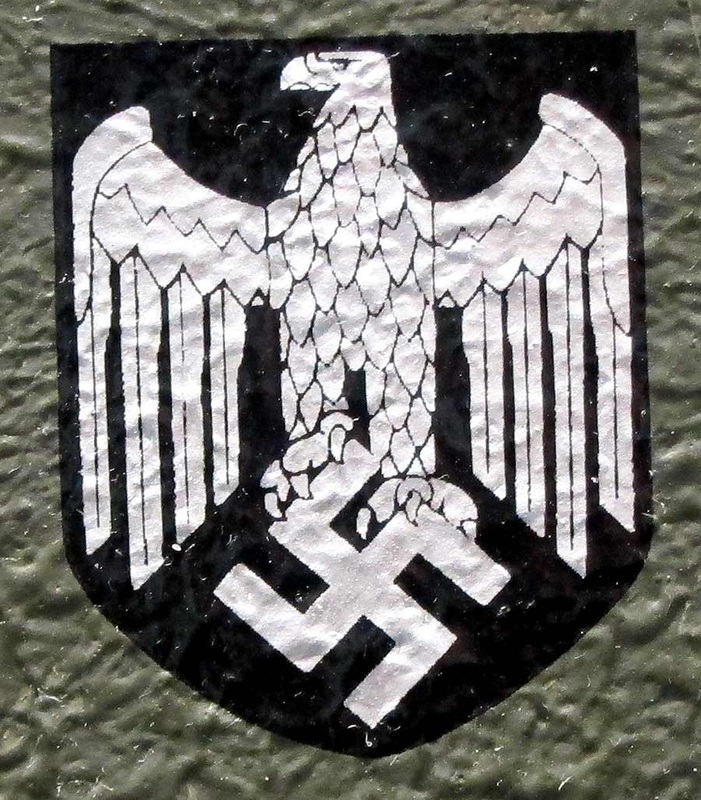 It is based exactly on a surviving example. 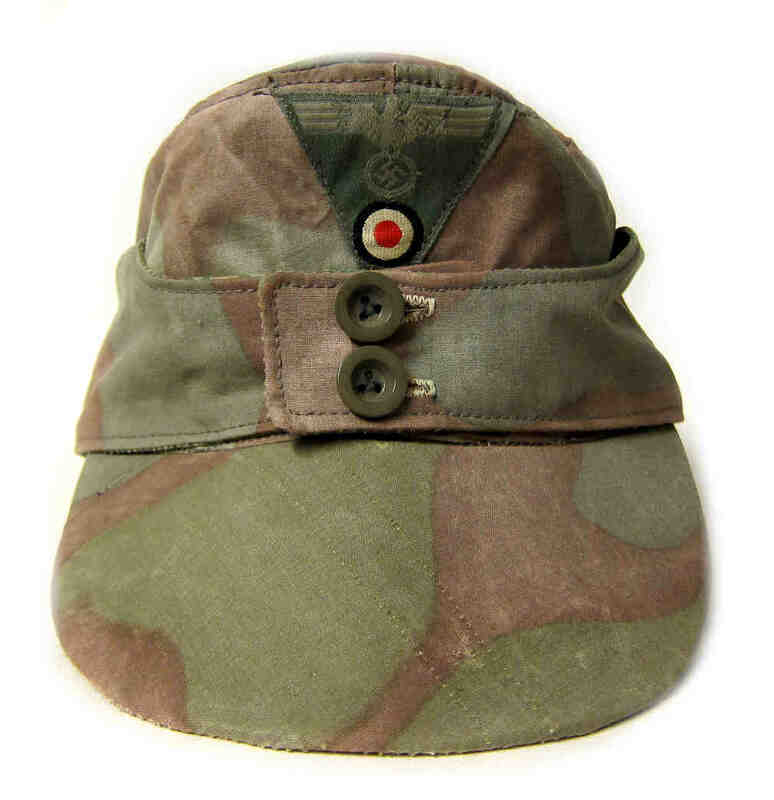 From the World War Two period our caps are made in Germany and aged to the level you desire. 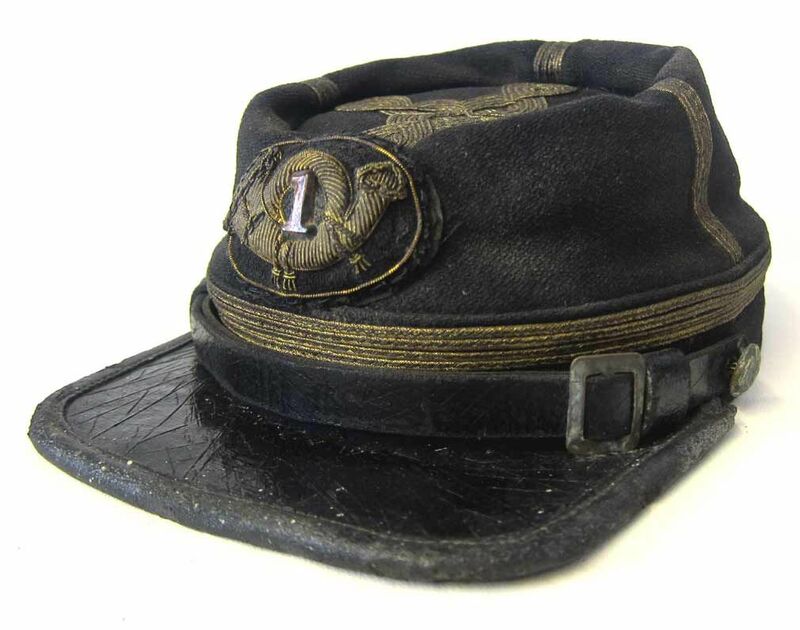 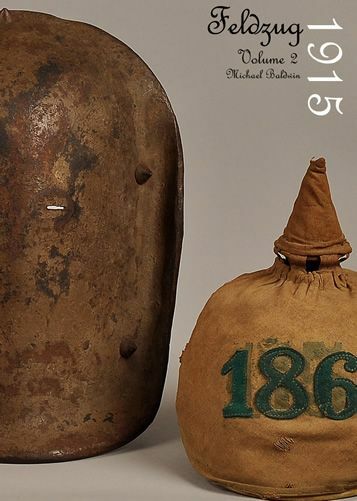 The US Civil war period is a very collectable period for hats, also know as bummers or forage caps. 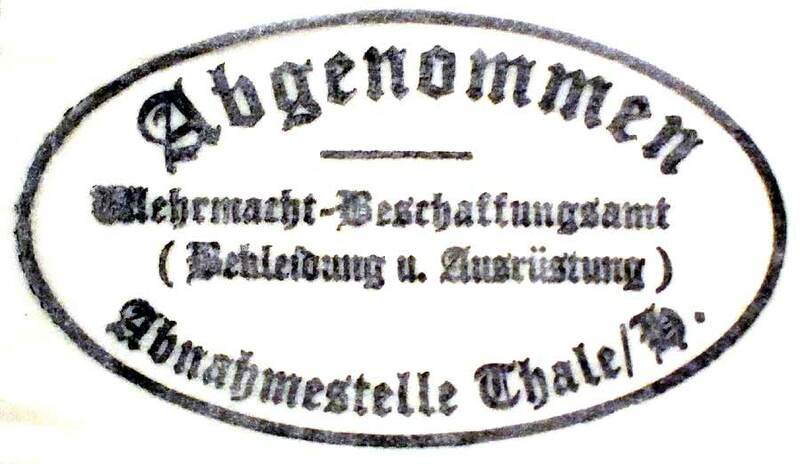 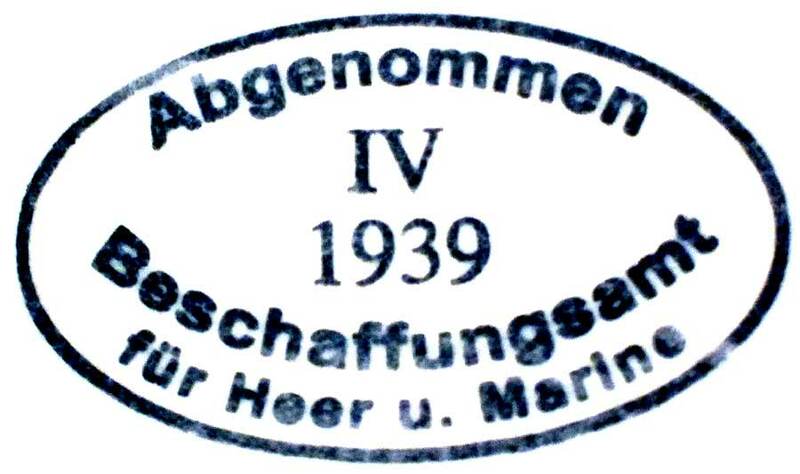 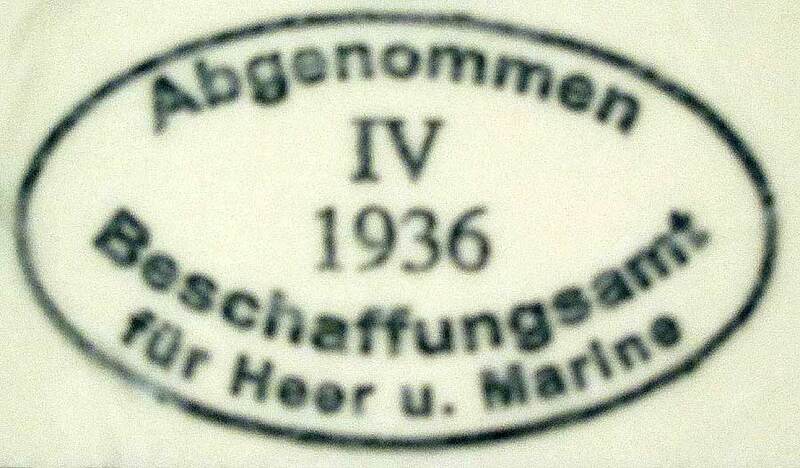 German WWII Shell Dome Acceptance Office Stamps - get them here. 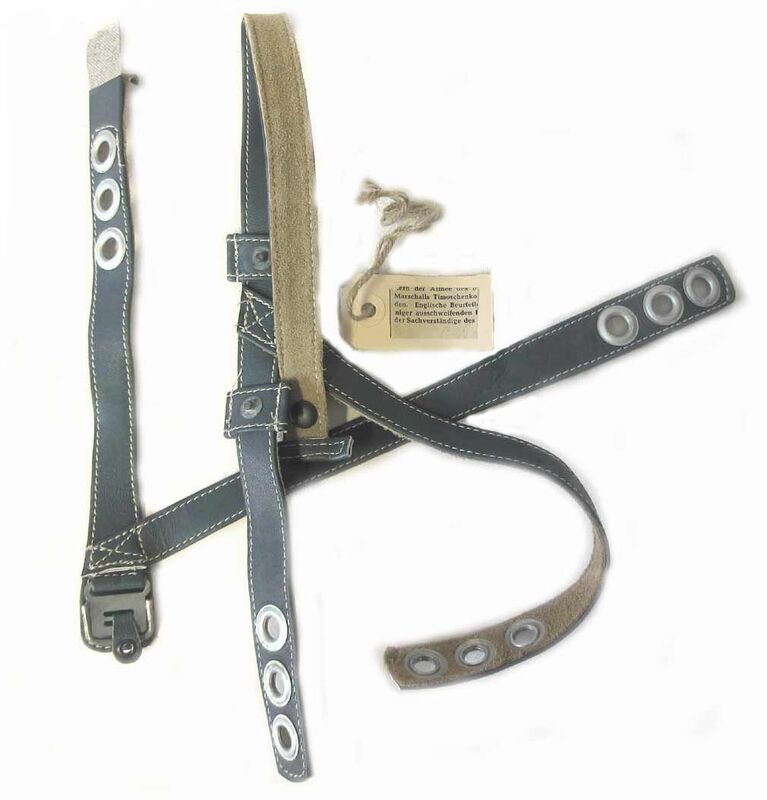 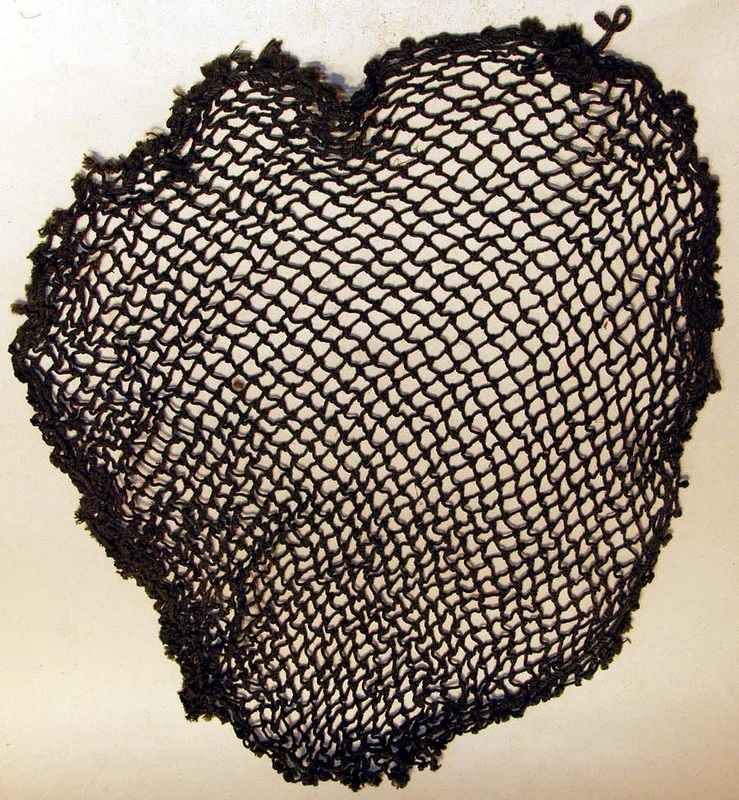 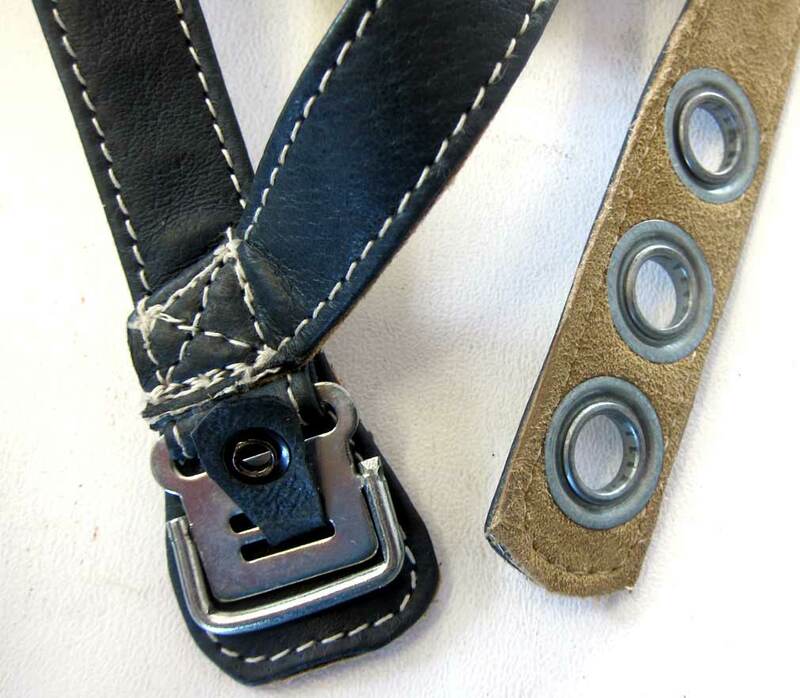 American WW2 Bales, Nets and Chincups for your M1 M2 or M1C Helmet - get them here. 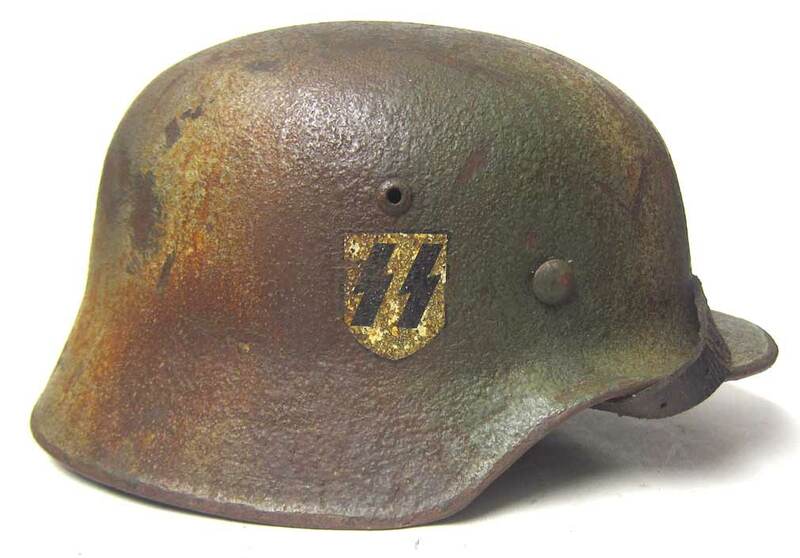 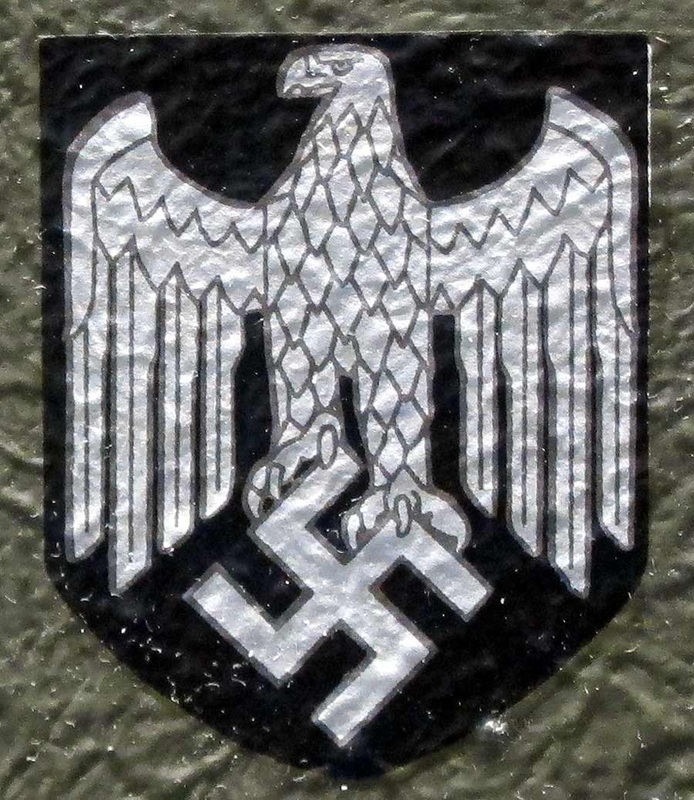 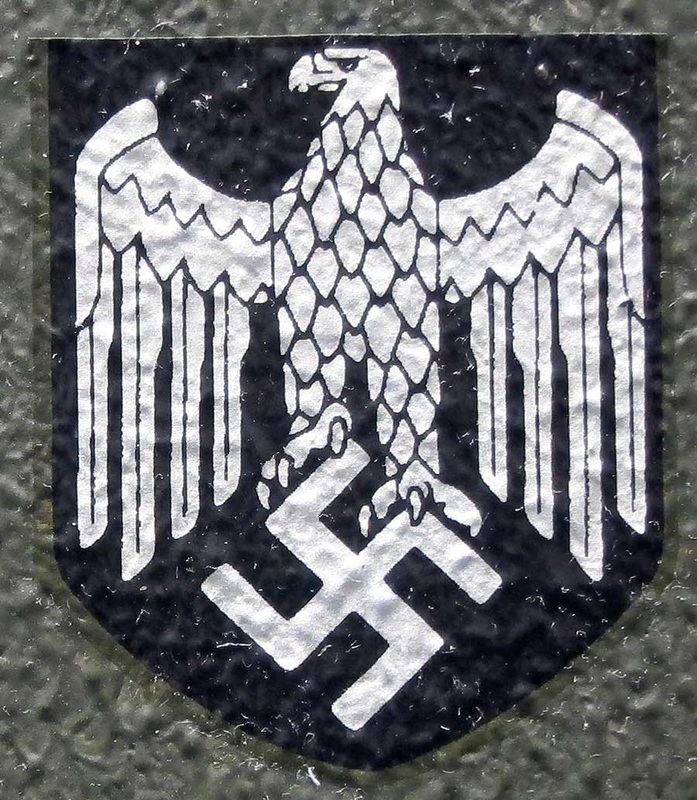 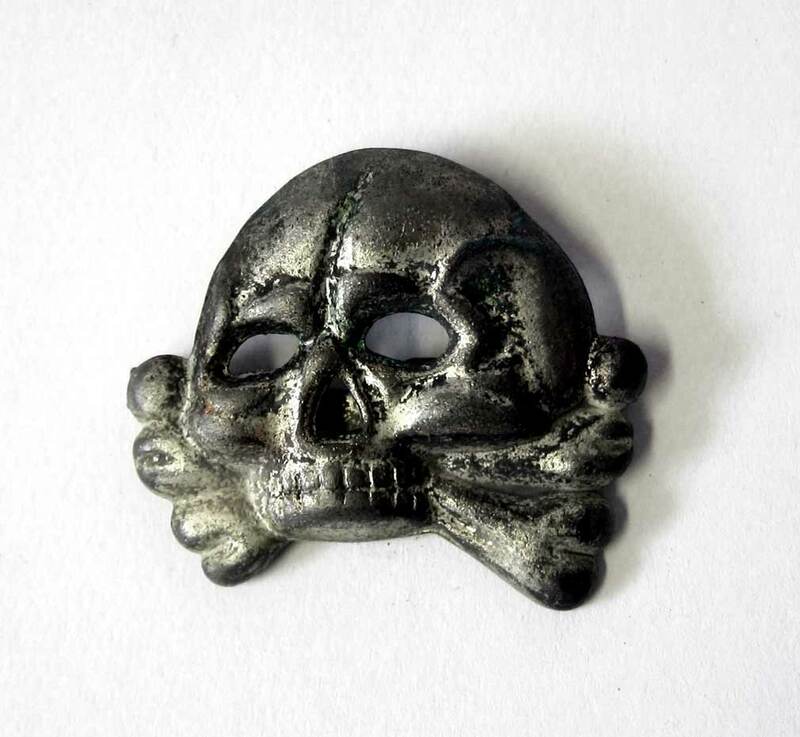 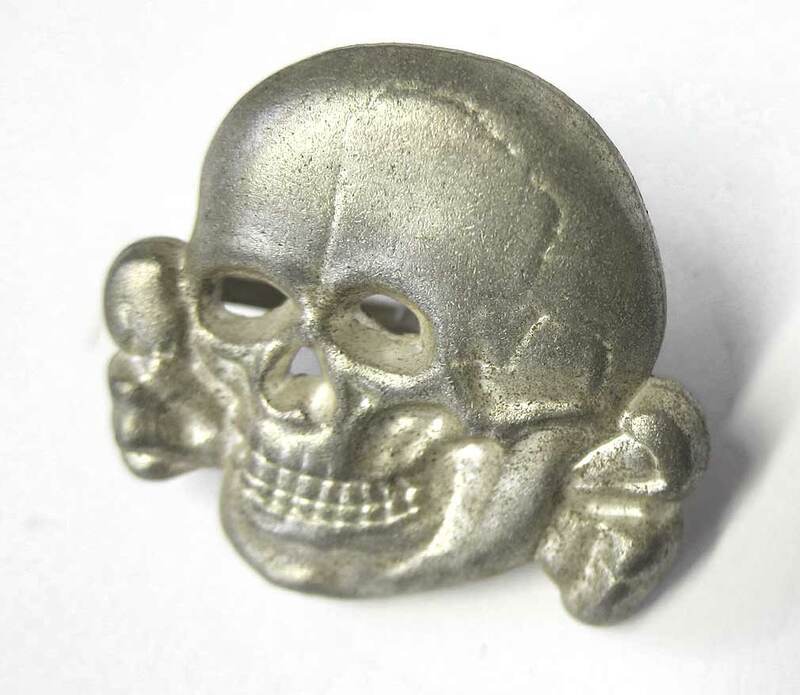 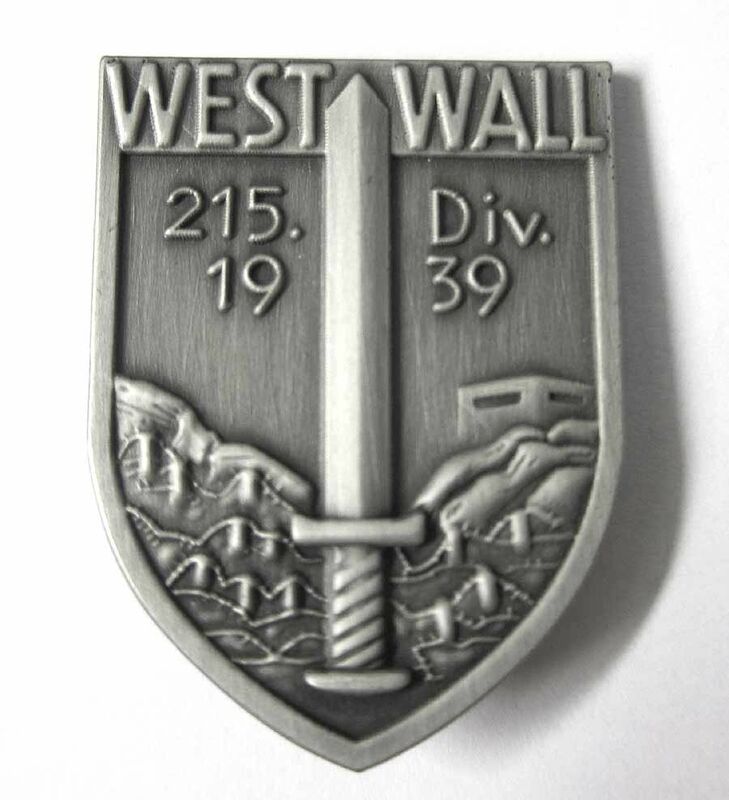 German WW2 Helmet Decals - get them here.